Marla chats with Nykki Hardin, creator of The 21 Cleanse Program about how you can tap into your natural essence & active your IT factor, by cleansing out the toxins! There is a whole other level of living that is available for you. An elevated state of existence. 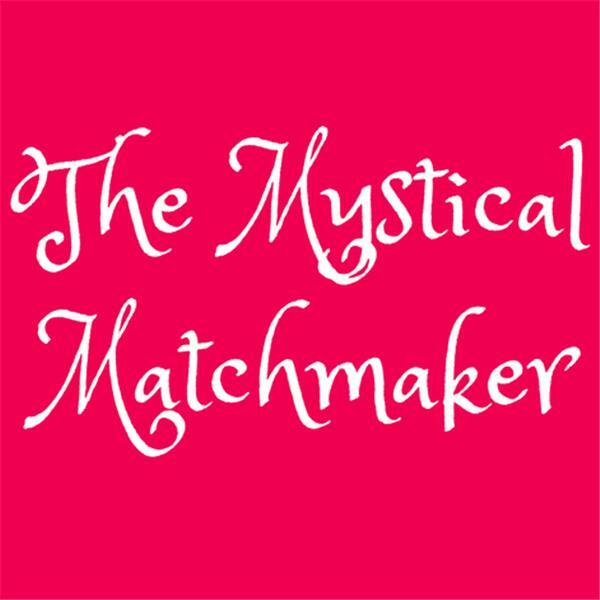 Your host, Marla Martenson is a professional matchmaker, and the author of three memoirs. Order Marla’s book, The Buddha Made Me Do It.